The Inspiron 5000 series 2-in-1 laptop is smooth, flexible and adaptable to various activities. It has incredible sound quality and offers some remarkable features such as infrared camera for face detection, backlit keyboard, etc. 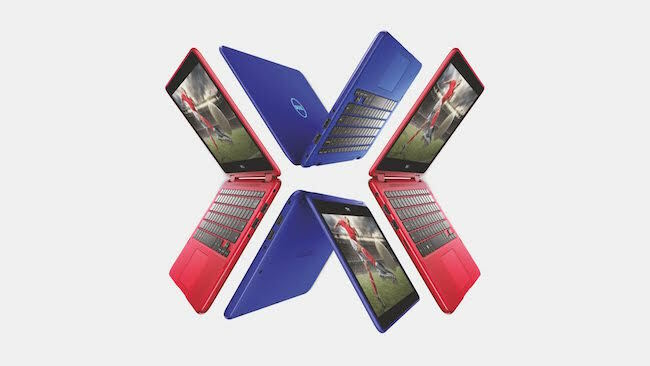 The new Dell Inspiron 3000 series 2-in-1 is also equipped with many functions that provide fun. This colourful device is highly flexible, light weighted and ready to travel with the user anywhere, anytime. By introducing these new laptops, Dell has perfect its existing 2-in-1 range with better design and performance. 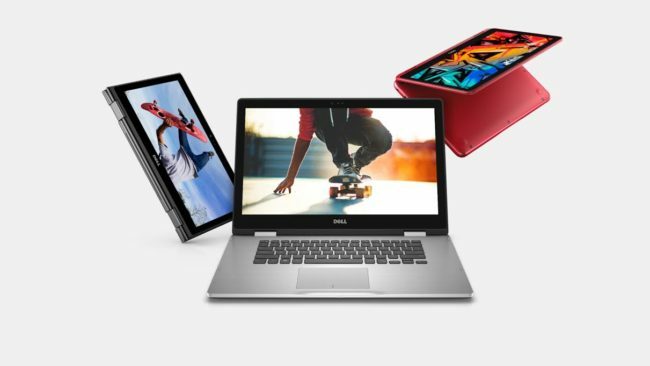 Let’s have a look at the amazing functionalities and awesome features of the new Dell Inspiron 3000 and 5000 series laptops that will help you to make your decision whether you want to buy it or not. 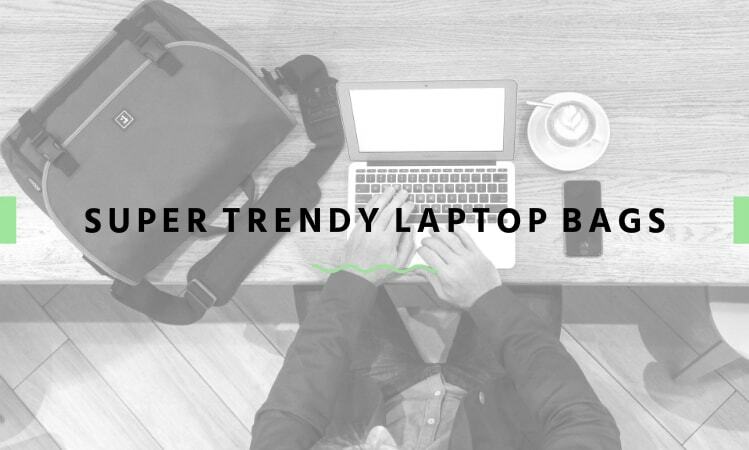 The new range combines functionalities of laptops and the convenience of a tablet. These new computers enabled with all round 360-degree hinge (mechanical bearing to attach two solid objects) and offer four unique modes and the ability to transform themselves from PC, tablet, tent and easel mode. 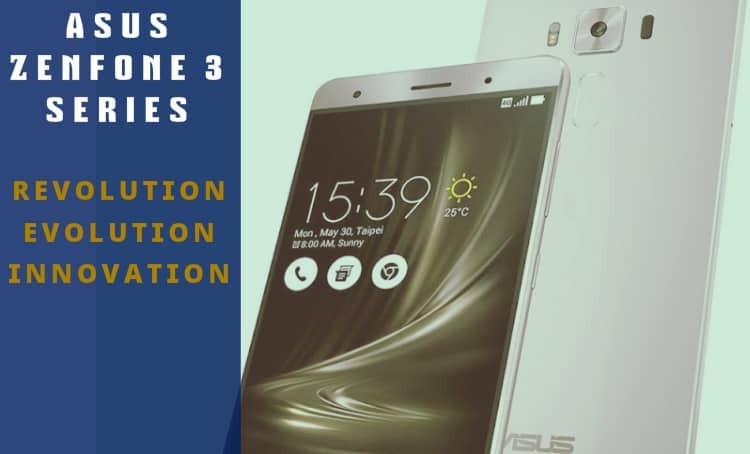 The new devices have highly portable, stylish design and glossy finish which can grab anyone’s attention within a second. 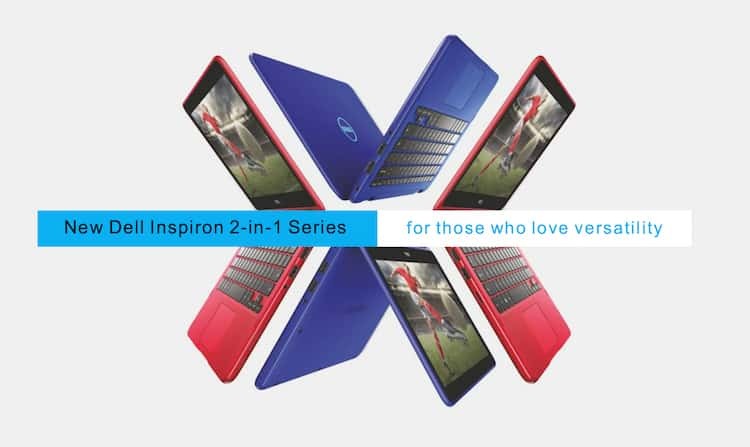 Inspiron 11 3000 2-in-1 ships in lively shades of Tango red and Bali blue colours. 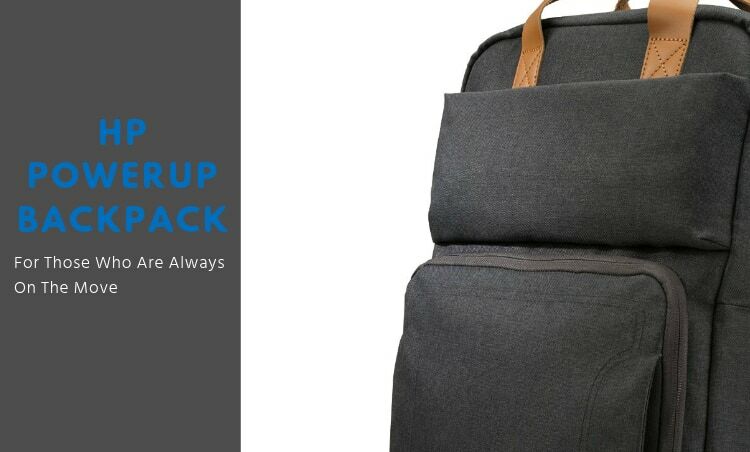 The laptop is easy to use and designed in such a way that users can carry it on a long distance journey without any hassle. The laptop offers accurate 10-point touch screen, responsive keyboard and sensitive touchpad. On the left side you will get USB 3.0, SD card reader and a HDMI ports. On the right side you get two USB 2.0 ports, headphone jack and a Noble lock slot. It weighs 3.1 pounds (1.4 Kg) so heavier than some of its competitors. It has revolving 29.16 cm (11.5 inches) IPS display along with screen resolution of 1366 x 768 pixels and 16:9 display aspect ratio. It has wide viewing angles which makes it the perfect choice for using as a tablet or in a space-saving tent mode. The audio quality is also up to the latest standards as it includes power speaker of Waves along with built-in microphone and uses Intel HD audio technology. The Inspiron 13 5000 is a compact device that offers a 13 inch (32.4 cm) screen size and starting weight of 1.62 kg which doesn’t seem too heavy. The device is easy to port and has a flexible design to meet user’s expectation. Both laptops revolve on innovative 360-degree hinge and allow user to switch between different modes as per their convenience. The Inspiron 5000 series laptops also feature excellent wide-angle FHD resolution display. The Inspiron 15 5000 has a large 15 inch (38.19 cm) Full HD display and offers more viewable area which makes it perfect for expending projects out. The user may find it a bit bulky as it weighs 2.08 grams which can be ignored as it covers high-end components under the hood. Power button, Volume Control, SD Card Reader, USB 2.0 and a Noble Lock Slot are located on the right side. On the left side of the laptop you get DC Power In, HDMI port, dual USB 3.0 port and an Audio Jack. The Inspiron 11 3000 2-in-1 is powered by 6th generation Intel Core m3 processors which is making it faster and responsive during multitasking. You won’t find lagging issues, even after downloading ample of videos, music files or any other data. 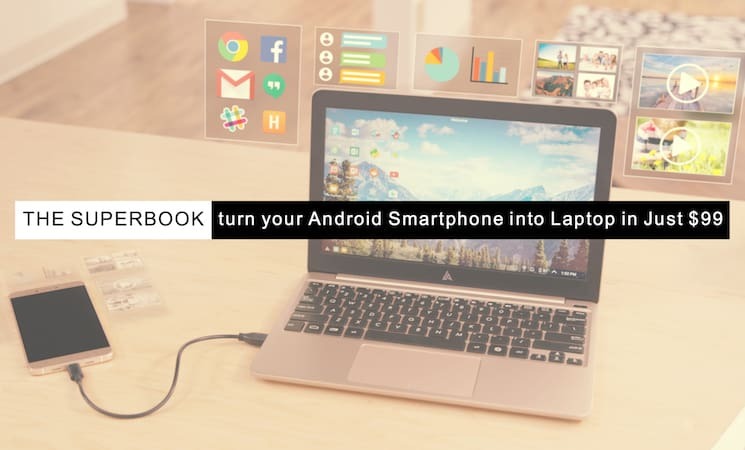 It offers maximum memory of 4GB and internal storage of 500GB which, we believe, would be sufficient for most of the users as it copies files faster than some other laptops of similar range and configuration. It runs on latest Windows 10 operating system. It turns a bit hot after working continuously for a long time, Though you would feel the heat in a particular area (bottom left) and not on the keyboard or touchpad. There is no difference in the powerful specification of both Inspiron 5000 Series 2-in-1 PCs laptops. 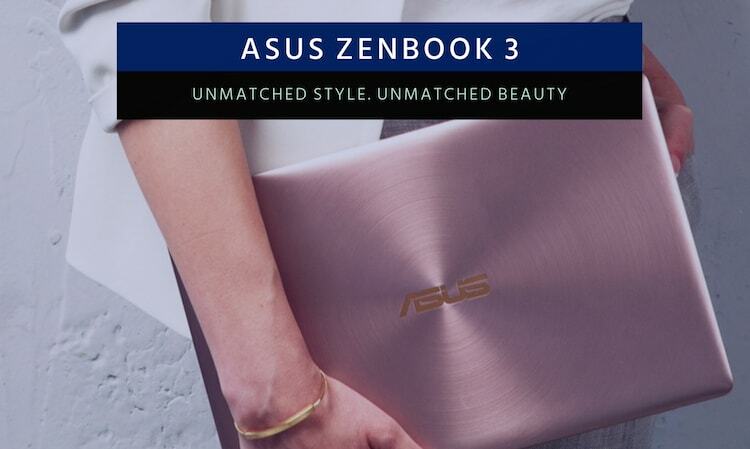 They are powered by the 6th generation Intel Core i7 processor which ensures faster processing speed and system doesn’t stop responding while opening multiple pages or running a heavy software. The laptops are packed with 8 GB DDR4 RAM along with 1 TB storage capacity, which is more than enough to store data. Both laptops run on Windows 10 operating system and are good in heat handling. The Inspiron 11 3000 2-in-1 comes with a strong Energy Star Certified battery which lasts for about 8 hours depending on the usage. 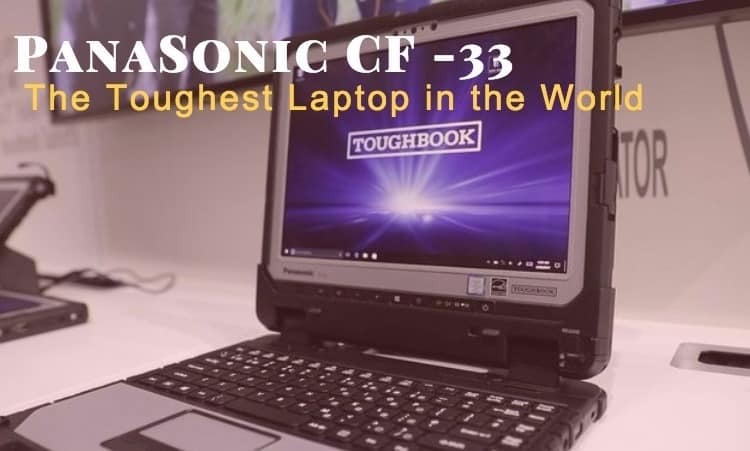 The battery back up of Inspiron 13 & 15 5000 2-in1 laptops are even better and can withstand up to 9 hours, which allows user works to work for the entire shift after charging once. It has all standard connectivity options like Bluetooth, Wi-Fi 802.11, USB 2.0 and 3.0. It has an in-built webcam too, which can be used for video chatting. 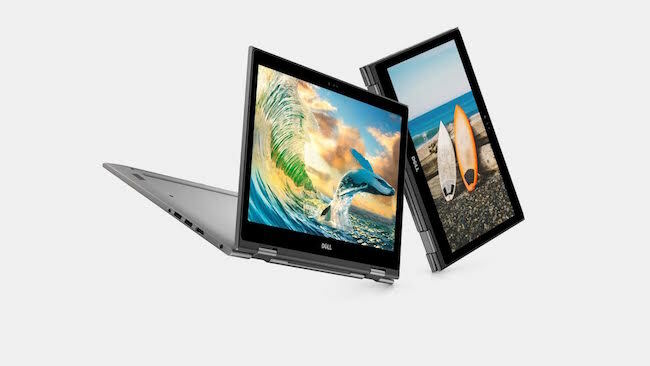 The Price range of Dell Inspiron 11 3000 Series 2-in-1 starts from INR 32690 and The Dell Inspiron 13 5000 Series 2-in-1 is available at starting price of INR 49490 in India. All models are available across the country via online and offline retailers. Dell is well-known for its innovative solutions and reliable service that guarantee the satisfaction of its customers. Dell Inspiration 3000 and 5000 series laptops have the ability to take the computing experience to another level. Dell has successfully launched these laptops in few other countries and as per the reports they have appreciated by their users. Now people in India are also eager to use them and explore new features of Dell Inspiration 3000 and 5000 series laptops. If you have already used any of these laptops then feel free to share your experience with us.